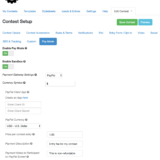 With WCC Pay you are in total control of your contest entry payments. 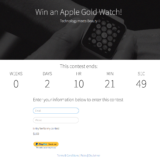 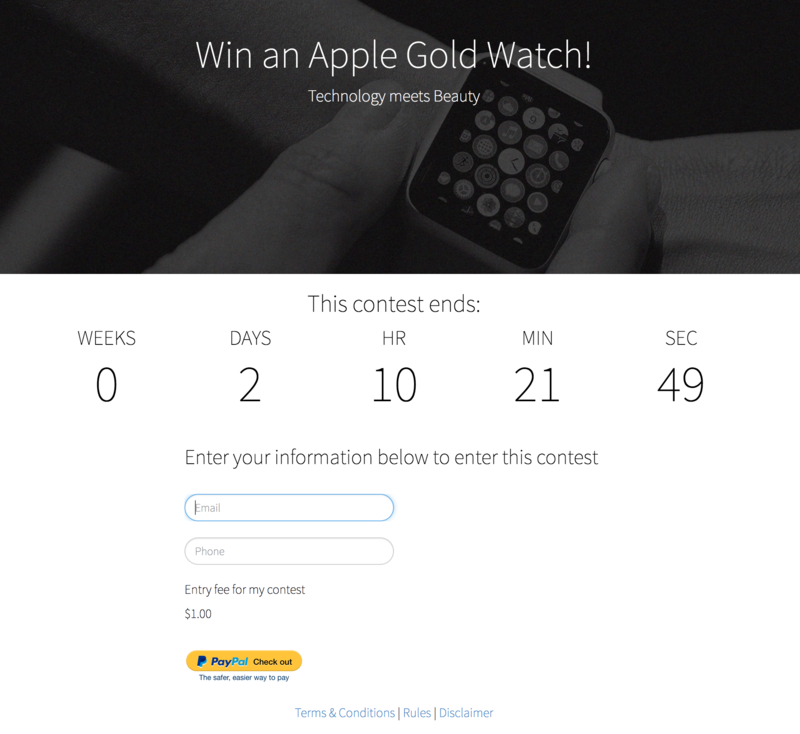 You can set the cost per entry, description and more. 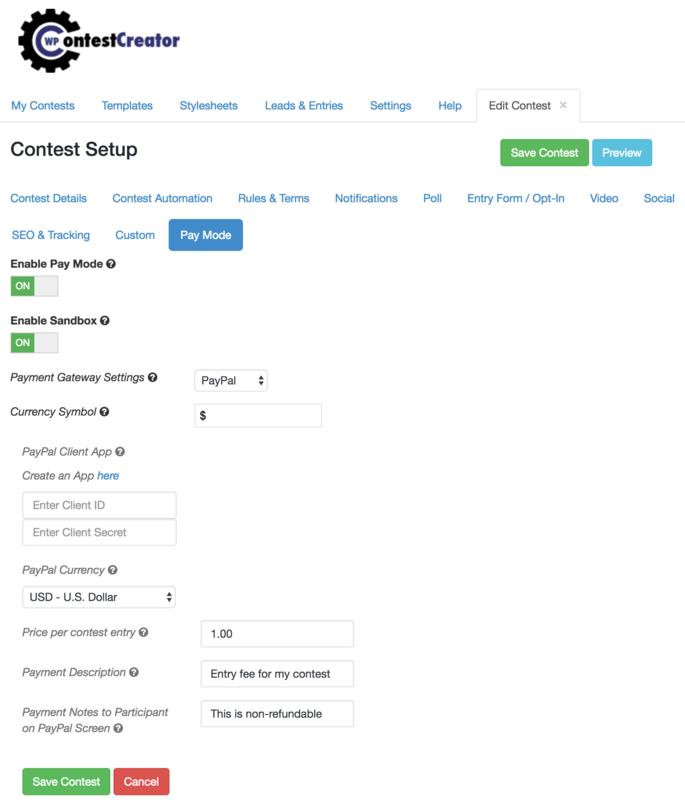 We implemented the latest PayPal payment integration API that allows your participants to pay without moving from your contest page – which offer a better user experience and a great way to simplify the payment process.